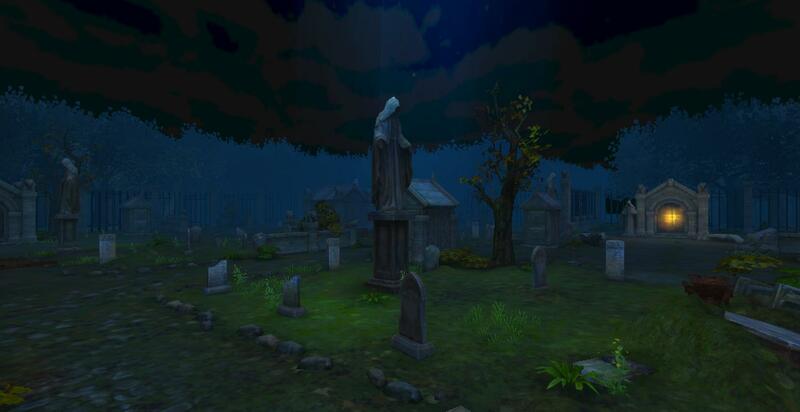 Pocket Graveyard is an application to simulate being in a creepy graveyard at night. There is a huge dark forest surrounding the graveyard, and all the gates are locked. You're in this thing as long as you can handle. 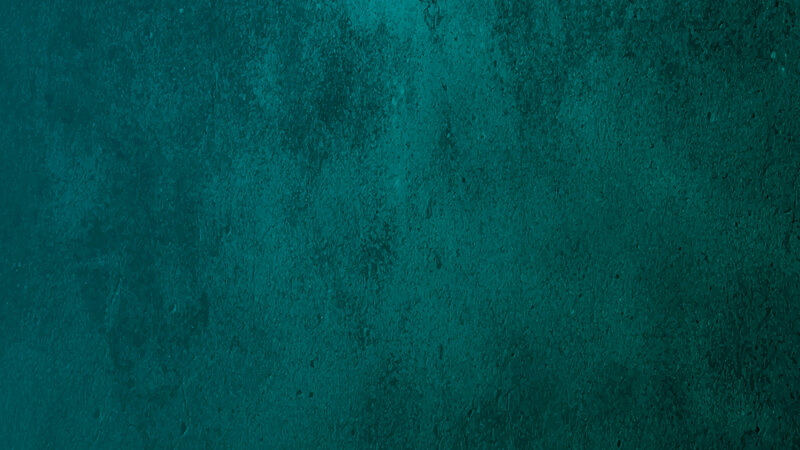 Weird things start happening after a while. Don't stay in too long.